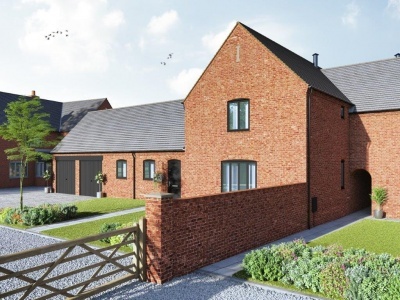 Stylish development of just ten individual homes nestled in the heart of Wyaston Village. 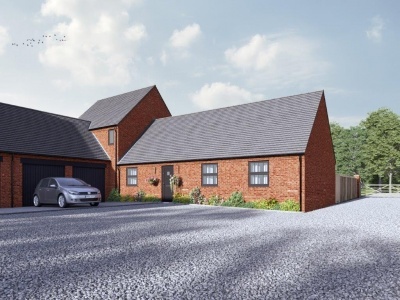 The Firs offers a range of three, four & five bedroom homes tucked away within a private secluded courtyard and located within easy reach of Ashbourne, A52 and A50. All homes will be built to Chevin Homes’ usual high specification to include fully integrated kitchens including granite worktops, floor coverings throughout, 10 year Premier Guarantee warranty, enclosed private gardens and garages. Construction works on site are due to commence in January with the first homes ready for occupation in late 2019. Further details of the development will be released in Spring 2019, however should you wish to register your interest please contact: info@chevinhomes.com or call our sales team.